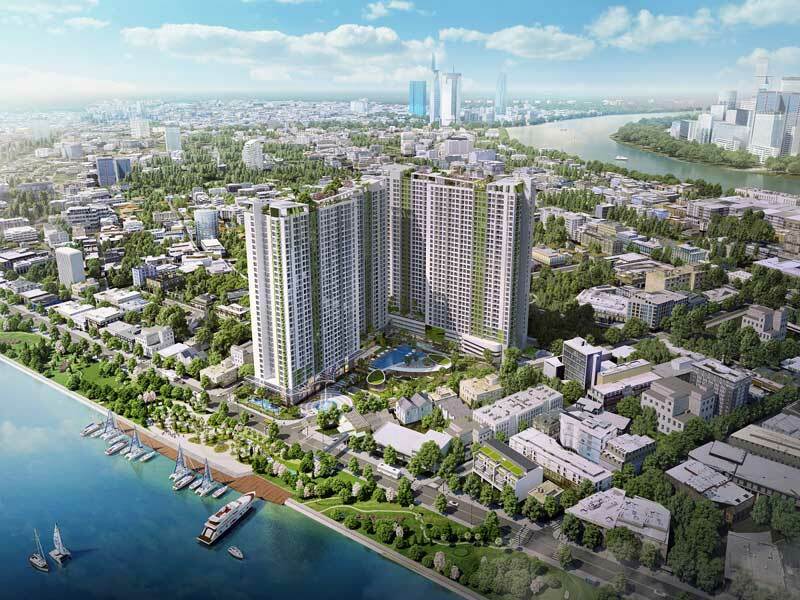 Hochiminh City real estate martket in City Center is becoming more expensive day by day because of its scarcity. Ho Chi Minh City authorities decided to expand and divide the center into 5 subdivisions in Districts 1, 3, 4 and Binh Thanh District. Real estate projects in the "gold land" are located along the river where buyers and residents should be invest. In 2018, it is the golden age for real estate investment. The most beautiful time in the cycle for developers to launch projects. In particular, the Charmington Iris apartment project is key for in 2018. Charmington Iris developed by TTC Land is also pushing to make it hottest project of the year. At Charmington Iris, we not only create a modern living space with facilities for you to experience life full. More than that, it is a happy living area that is harmonious combination of natural open space, community contact space but still ensure the privacy of each apartment. All harmonized and connected in a space designed according to the philosophy called "living space". Each apartment is a perfect piece of creative flexibility based on the The psychology of architectural design and feng shui combined with the harmonious color of the landscape, gives you a sense of security and comfort roof and full of life energy. - Scale of project: Total area of ​​16.645 m2 including 2 blocks with 34 floors, 1 basement and 3 commercial floors. - Total number of apartments: 1438 apartments and 14 storehouses -Charmington Iris Project: Includes many amenities for residents such as children's play area, park, strolls, community house, gym, spa, park, gym, cafe, mini supermarket. 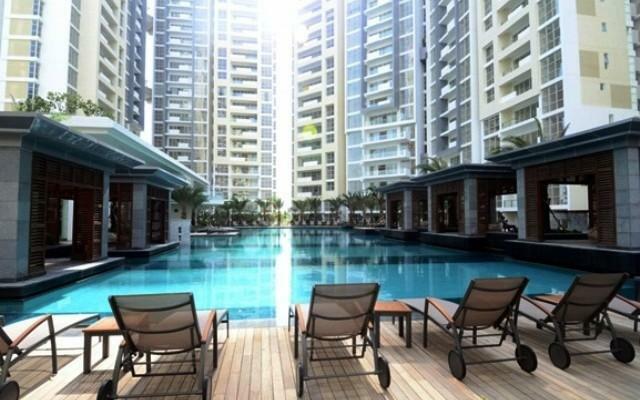 24/7 security, BBQ Garden on 35th floor, with swimming pool more than 900m2. 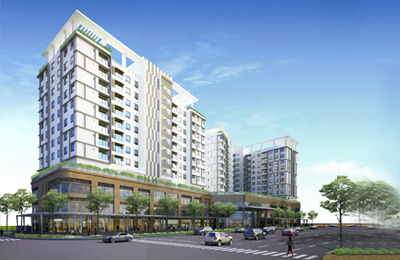 Charmington Iris apartment is located at 76 Ton That Thuyet, Ward 16, District 4, Ho Chi Minh. Charmington Iris is ideally located in District 4, where residents can quickly connect to District 1, District 3 with a special location on the residents Moving to the most convenient district 4 in less than 2 km. 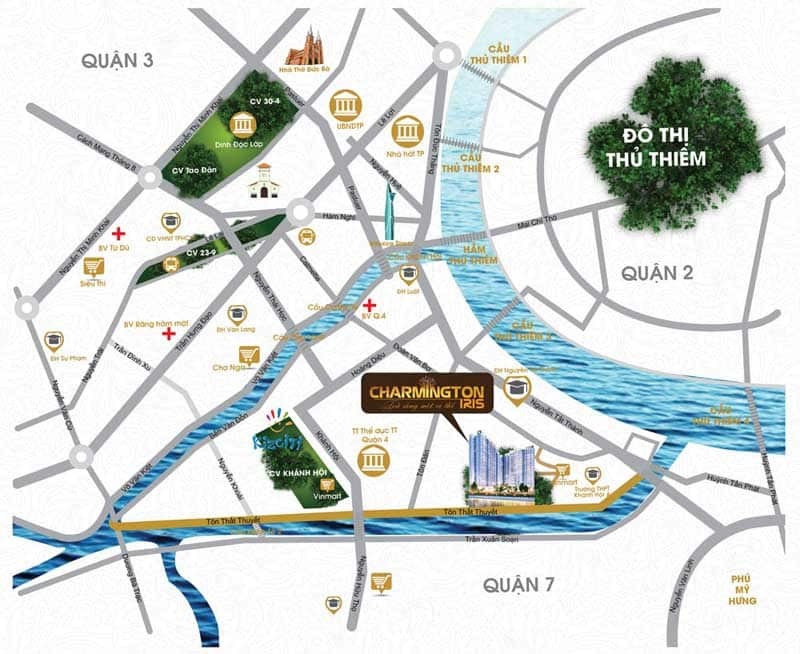 The Charmington Iris is located next to the Saigon River and the Kenh Te and the existing green park, blending with the surrounding nature to create a cool fresh air to create a modern city worth living. At Charmington Iris, a full complement of local amenities will best meet the living needs of residents. Charmington Iris is your first choice. With more than 30 utilities such as basement parking, gym, spa, mini supermarket, department store, cafe, office, children's park, promenade, outdoor sports area, shopping 24/7 Security System, Coffee Shop, Gymnasium, Business Center, Community Living Area, Swimming Pool, River Park, Tennis Court, BBQ Area ... Enjoy a full life and comfort. Near District 4 Administration Center, District 4 Hospital Near Supermarket Shopping Center: Metro, Coop Mart .. International school system, elementary school, recreation, administrative center only 3 minutes, cuisine Within 10 minutes of commercial centers ... in District 1. 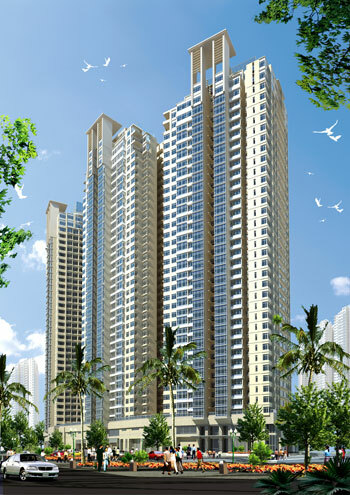 Charmington Iris is a 34 storey building, with a basement and 3 storeys of commercial space center, shophouse. From 5th floor upward is a typical apartment area with 24 units / floor / block. District 4 is approved to become the central district of Ho Chi Minh City. District 4 is Being invested with synchronous infrastructure with 7 large works: extend up to 40m Ton Dan, Nguyen Tat Thanh, Ton That Thuyet streets; construction of Kenh Te Park opposite the project of 17.6 ha, construction of Thu Thiem bridge 3, Nha Rong - Khanh Hoi port area 5 minutes; Improving the Kenh Te water environment. Vietnam has joined TTP - expanded trade cooperation. Theo to the experts, the wave moving office, the company will enter Vietnam. Forecasts for apartment, office rental growth in 2019. Rental income from $ 1,000 / month. Rent prices in the area fluctuate from 18 to 20 USD/m2. Apartment for rent is from 1.000 - 1,300 m2 with an area of ​​less than 70 m2. - TOILET FULLY EQUIPPED HIGH QUALITY EQUIPMENT FROM GERMAN, EUROPEAN STANDARD. 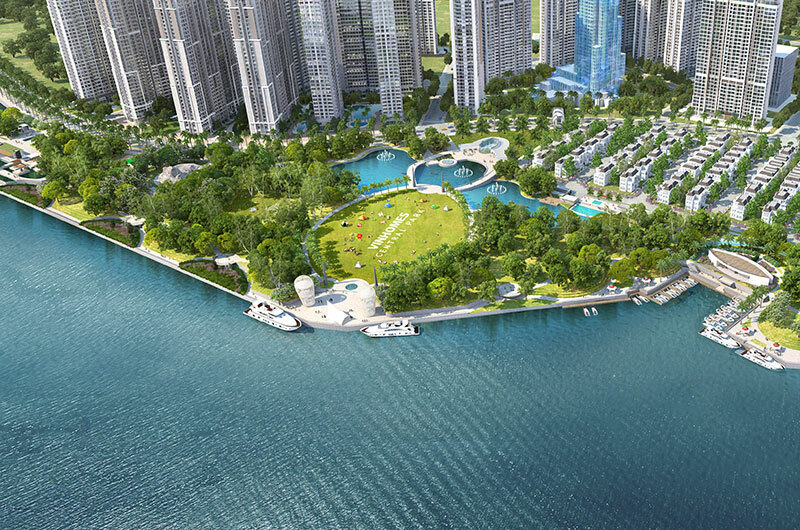 Don't skip this great chance to invest real estae in Hochiminh City. Please kindly contact us at: 0932 114 654 (Viber/Whatapps/Zalo) at any time for free consultant about Charmington Iris.